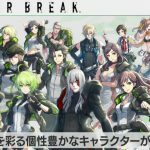 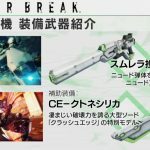 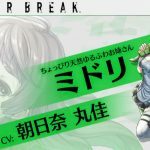 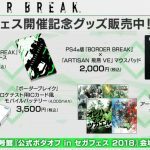 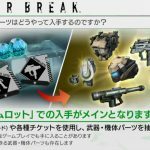 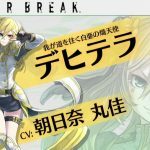 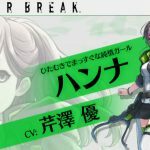 Sega's free-to-play third-person shooter Border Break just got a Japanese release date, alongside quite a few new assets. 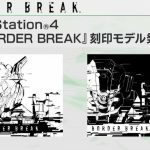 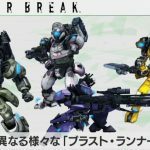 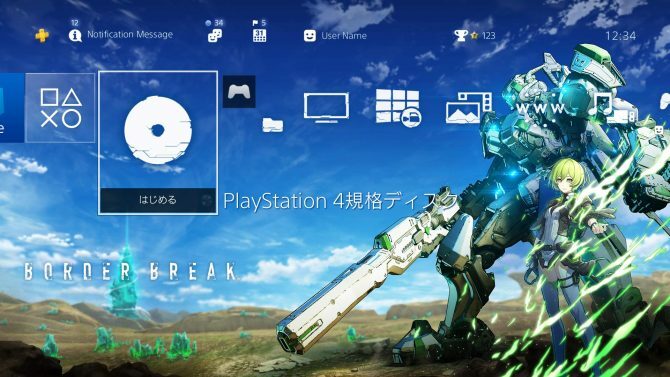 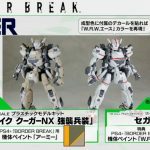 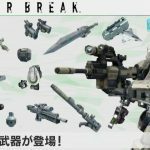 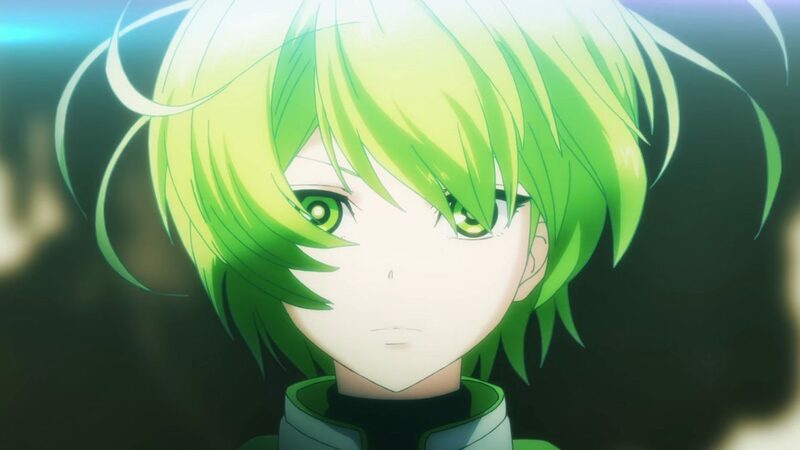 Today Sega announced the Japanese press release of its upcoming 10 vs 10 mecha third-person shooter Border Break. 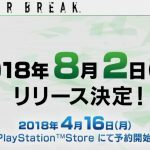 The game will launch physically and digitally on August 2nd, 2018, with pre-orders becoming available on the Japanese PlayStation Store on April 16th. 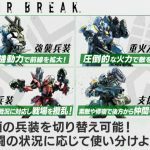 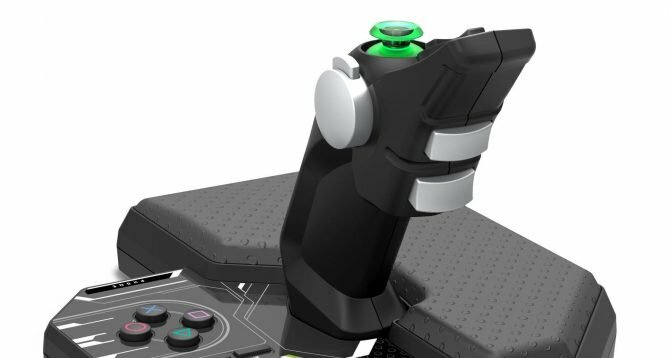 While the game is free-to-play, there will be a Starter Pack available for 4,990 yen to purchase with quite a few goodies, including pilot Amelia, a couple of mecha (named Blast Runners in the game). 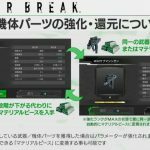 A Premium Service will also be available with further benefits, paid monthly, as it happens in many free-to-play games. 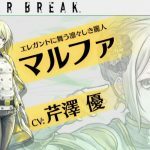 On top of this, today we also got a few trailers showing Amelia herself in action, and the new hero Blast Runner, and characters Hannah and Midori. 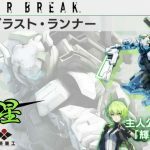 Two more characters named Marpha and Extella have been showcased just with images. 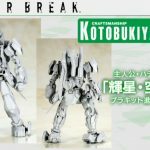 Incidentally, the game will also get two plastic model kits by Kotobukiya, and figures by Alter. 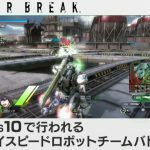 You can check out a full gallery below, alongside all the new trailers. 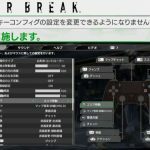 If you want to see more, you can also enjoy more recent screenshots and the initial announcement from a few months ago.